CFMI is a centre of excellence for mindfulness based programmes located in Greystones, Co Wicklow. 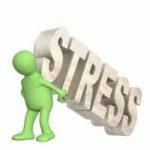 We offer mindfulness programmes and courses for all stages of learning and professional training in Mindfulness Based Stress Reduction (MBSR). The Centre for Mindfulness Ireland has Associates who are fully trained and highly experienced MBSR Teachers. Each Associate Teacher qualified with the Center for Mindfulness, University of Massachusetts Medical School and follows the best practice guidelines and the ethical standards inherent in being a mindfulness teacher. January 2020 5 Day Insight Meditation Retreat with Bob Stahl. 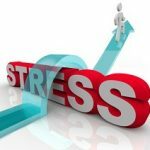 A recent report from the Economic and Social Research Institute (ESRI) shows that 38% of Irish workers are experiencing work related stress and highlights the importance of Irish companies having policies in place to deal with workplace stress. 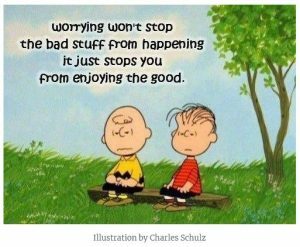 Worry will always be there but we can learn to get better at recognizing it, and gently guide ourselves back to what matters.